Van Gogh was a seasoned traveler. He traveled from the rural idylls of Brabant and Southern France to bustling cosmopolitan cities, like London and Paris. Are you planning a trip soon? 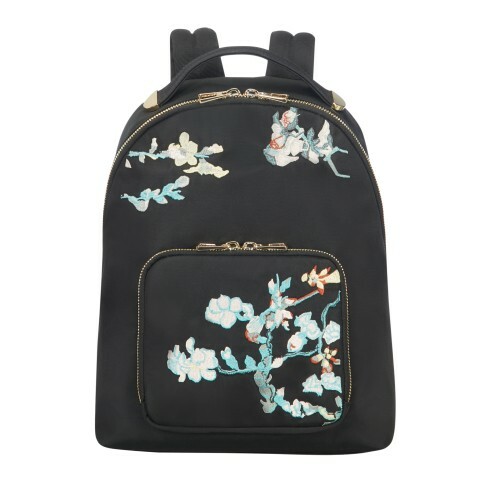 Skyler is a lightweight backpack with a character, sporty but with some ultra-feminine details. For a casual and eclectic woman that never goes unnoticed. The refined charm adds an extra touch of femininity! Fashion is even more mixed with practicality!